Two unique programs are available to expat families. 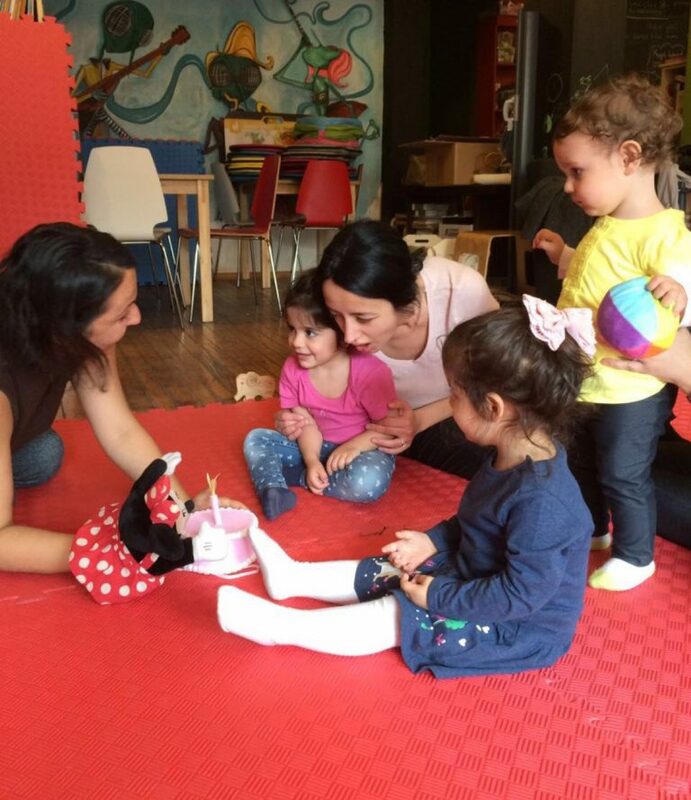 For Parents and Babies/Children: English-Language Playgroup / Parent-Child Bilingual Playtime. Each session includes integrated parental coaching tailored to your family’s needs. Play sessions include creative, sensory play focused on enhancing the young participants’ emotional regulation, social and language skills. Offered as a private session or in group format. Bilingual (English/Turkish) or English-language-only session options available. 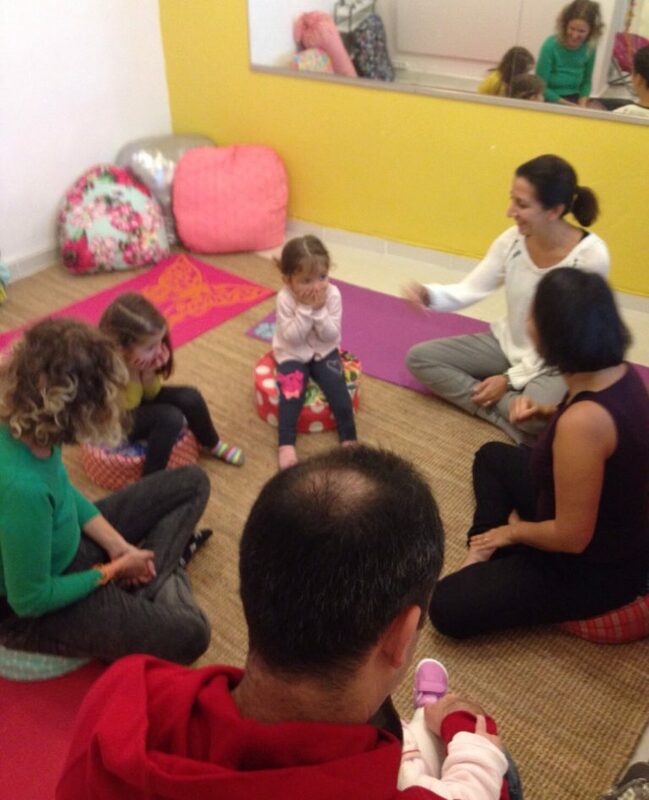 Consulting and Playtime sessions are particularly beneficial to expat/reverse expat families as well as those who value the importance of natural second language acquisition and improving parent-child attachment, early positive communication and empathy skills. 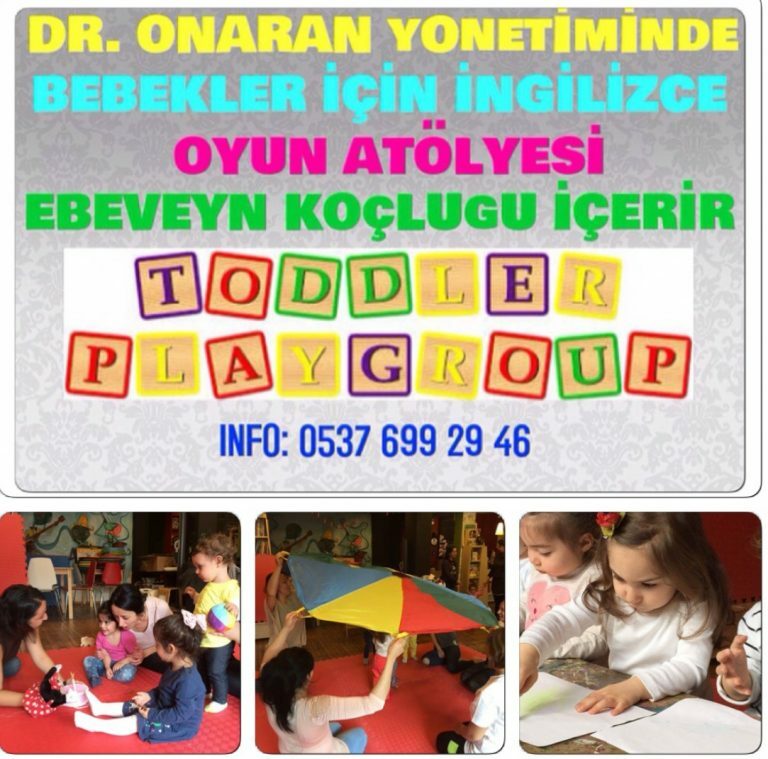 Unique “Bilingual Playtime & Family Coaching Program” designed and offered by Dr. Onaran (PhD). 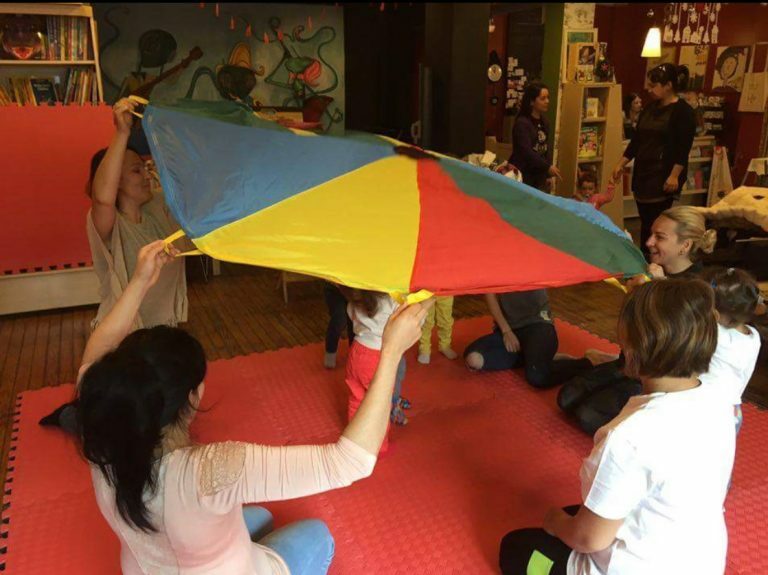 Program focuses on bilingual skills, EQ development and enhancing parent-child connection through creative movement, stories, songs and sensory activities. 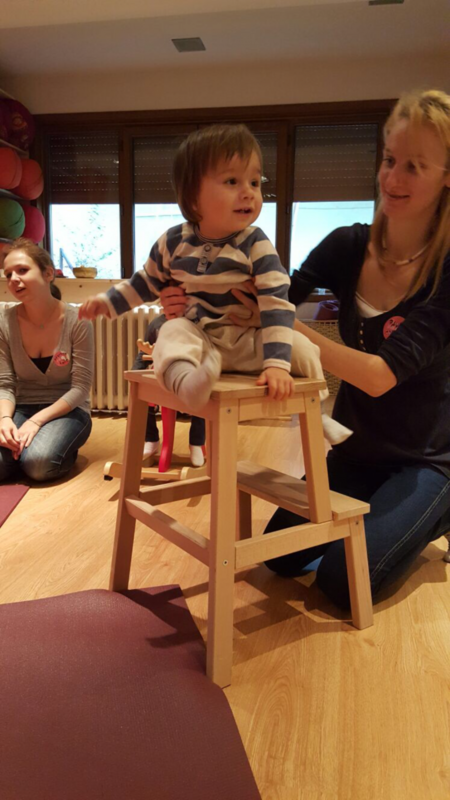 Additionally, parents benefit from hands-on positive parenting and mindfulness practice, integrated free of charge in the play sessions. Private or group sessions available. Designed and Offered by Aslıhan Onaran. Offer key benefits for your entire family, not just your toddler/child. Include online parental support between sessions. 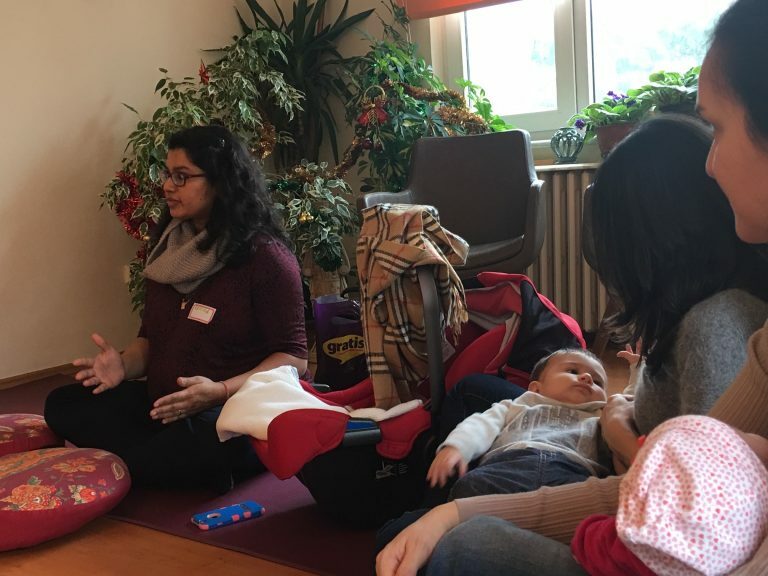 Sessions focus on improving early bilingualism, empathy, communication skills, problem-solving skills and emotional regulation for toddlers/children. For parents/caretakers, session benefits include a hands-on introduction to natural play, positive discipline, unstructured/creative play and strategies to enhance parent-child attachment. Parents become better-equipped in offering a more positive home environment naturally supporting their child’s social and emotional skills and second language development. Parents become more mindful and confident in their communication skills within the family. 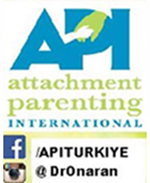 - Positive Parenting Strategies for Expat families. 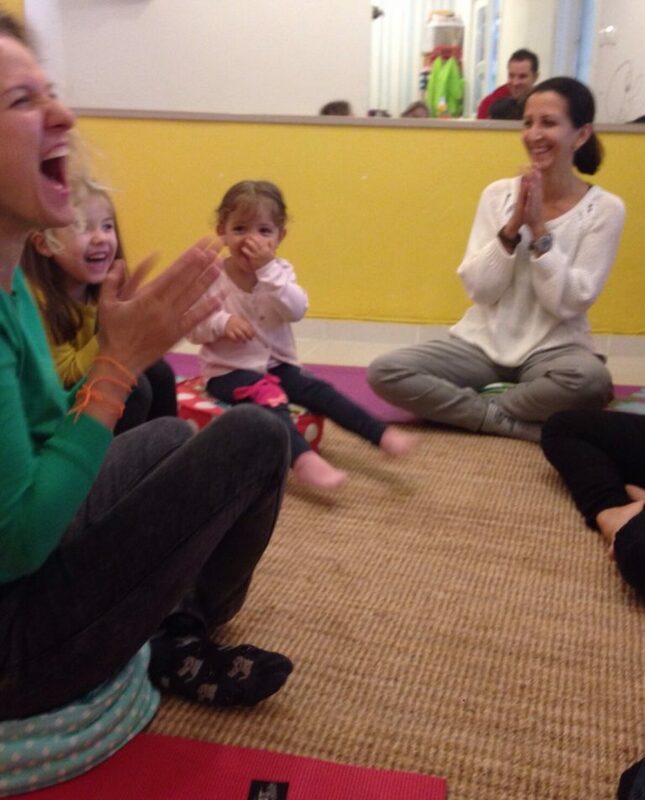 - Best strategies to boost your baby’s/child’s EQ and empathy skills. - Early nonviolent communication skills and building empathy: POSITIVE DISCIPLINE. - How to enhance your baby’s/child’s early bilingual/multilingual skills and language acquisition. - How to raise bilingual babies in a primarily monolingual setting such as Turkey. - How to raise a “bilingual bookworm” / Boosting a love of reading in your home. - Monolingual Parents: How to support your baby/child to acquire a second language when you do not speak that language yourself. - Intercultural Families: How to raise bilingual babies in intercultural families. 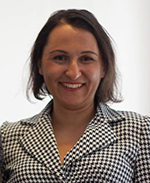 - Age-specific strategies and activities for acquiring early English/early Turkish. - If moving overseas, how to prepare baby/child for daycare/school in a different country/in a different language. 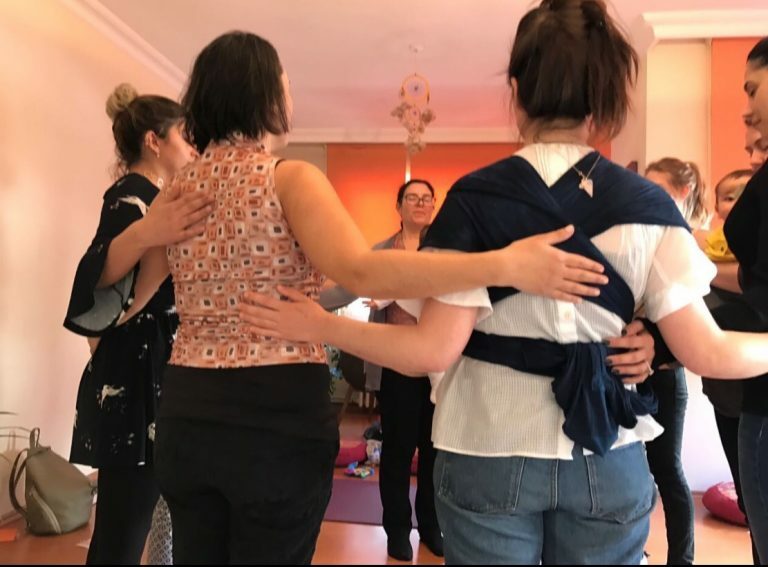 - Mindfulness strategies for parents and children to to navigate through major life changes such as moving or the arrival of a new baby.